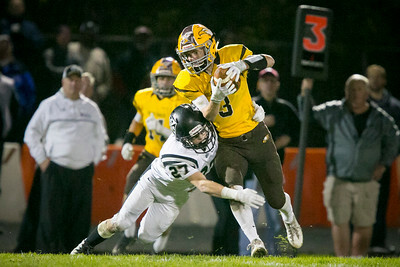 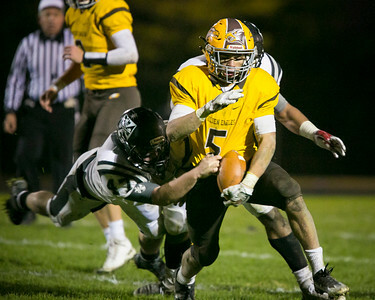 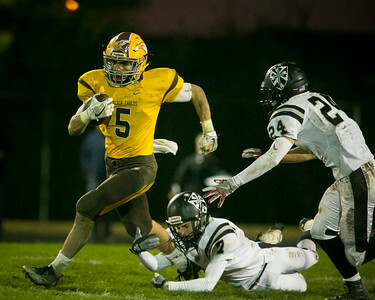 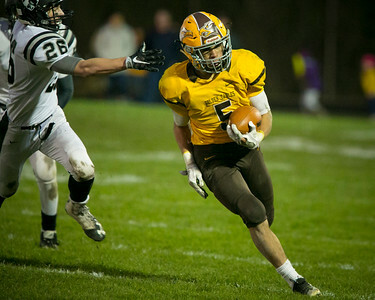 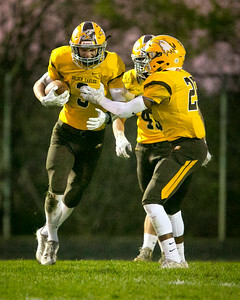 Jacobs wide receiver Trevor Loewen (8) catches at 17-yard touchdown reception in the first quarter of an IHSA Class 7A quarterfinal playoff football game against No. 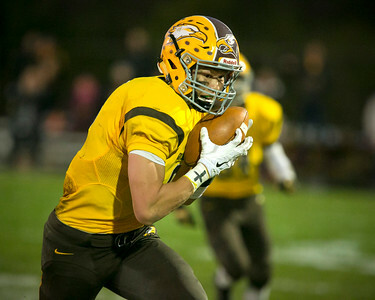 4 Fenwick at Jacobs High School Saturday, Nov. 12, 2016. 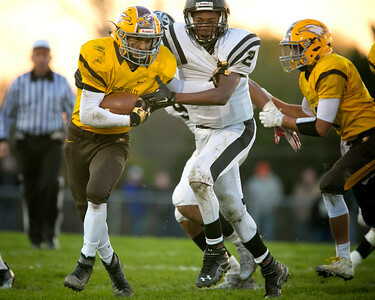 Jacobs lost, 28-21.